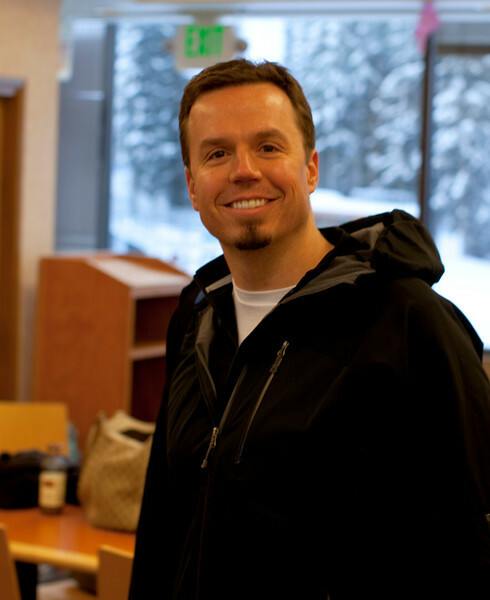 The Solution Accelerators team spent a day at Stevens Pass on January 27th. We had a great turn out. Some spent time on the slopes. Some spent time in the lodge. It turned out to be a beautiful day in the sunshine. Everyone had a great time!